Meet YPK President and President-Elect — Young Professionals of Knoxville | Connect. Develop. Serve. Maggie Bates is a Knoxville-native and a graduate of the University of Tennessee. Since 2011, Maggie has worked at Crowe, where she is an Audit Manager and works with clients in an array of industries, primarily Construction and Manufacturing/Distribution. When she’s not at work or YPK events, Maggie loves spending down time with her husband, Ben, and fur baby, Reggie. They enjoy relaxing at home, trying new restaurants, sporting events (Go Vols! ), and traveling! What has been your favorite experience with YPK? My favorite experience with YPK so far has been planning the 10-year anniversary party in 2017. This was an incredible milestone to celebrate for YPK: we celebrated with alumni and current members and had the privilege of hearing from several past presidents, including co-founder Brandon Clarke. It is incredible to see how this organization has grown and evolved over the years, and it is encouraging to me to see young professionals continuing to develop this organization and invest their time and energy into a group that gives so much to the community. What one thing folks would be surprised to know about you? I love music, and not just listening to it: I love to sing and play the piano, and I did musical theater all through high school. What was the last experience that made you a better person? Being a Rising Star for the Cystic Fibrosis Foundation’s Knoxville chapter this past year. In this program, I was charged with raising as much money as I could for the Foundation in a five-month period. Fundraising is SO HARD. I had to be ok with hearing “no” and not taking it personally, and there were many instances in which I had to throw my pride out the window. I learned that there are many differences between the corporate world and the non-profit world, and I have a new respect for people who do this for a living! 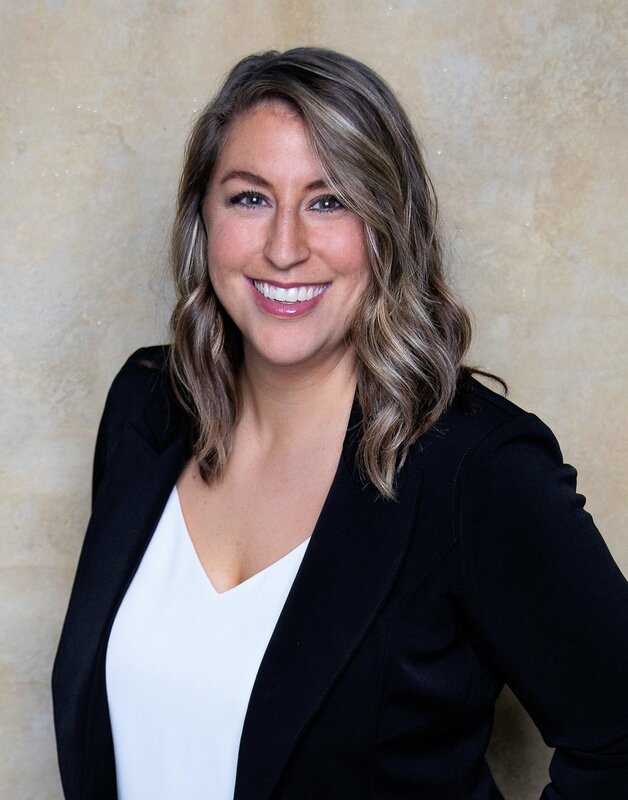 Britney Sink serves as the Executive Director of Court Appointed Special Advocates (CASA) of East Tennessee, where she leads her team to success providing outstanding advocacy to help abused and neglected kids in Knox County. She is a graduate of the University of North Carolina, Chapel Hill, with degrees in International Studies and Spanish, and received her Masters of Public Service from the University of Arkansas William J. Clinton School of Public Service. 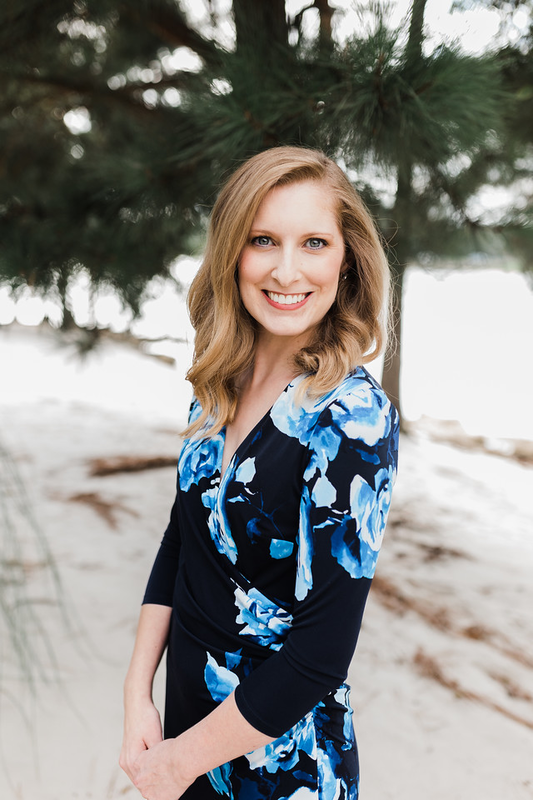 Outside of YPK, Britney serves on the boards of the Junior League of Knoxville, Blue Ridge Institute for Executive Leaders, and on the advisory and enrollment team with Community Building Institute. Originally from North Carolina, she has made Knoxville home with her husband, Brandon. In her free time, she enjoys reading, traveling, and playing with her cat, Oscar, and dog, Porter. Who is a leader you admire? Ruth Bader Ginsburg, Associate -and second female- Justice of the United States Supreme Court. She is still blazing a trail at 85. She has strong convictions and stands by them, she's whip smart, and a workout fiend. Her contributions on behalf of women and civil rights are immense, and she has truly been ahead of her time on many issues. She is poised, fiery, and a powerful example of leadership. How do you think Young Professionals of Knoxville contributes to our community? YPK gives young professionals our own space to connect. The meetings and events help us learn more about what's going on in our community and how to plug in with our interests at the local level. There are always opportunities to give back through service that directly benefits local organizations. Above all, the people in YPK are dynamic and ambitious. We are people who will make a difference in Knoxville, who want to improve ourselves and the community, and YPK brings all these change makers together. What are you currently reading, watching, and listening to? Reading: I listen to a lot of audiobooks, usually ones I can digitally checkout from the library (knoxlib.org). One of my recent favorites is Crucial Conversations by Sherry Turkle about the impact of the digital age on communication. Biographies are usually on my list too. I was stunned by Jane Fonda's autobiography My Life So Far - and bonus, she narrates it! Watching: Good period dramas set in a gorgeous location always get me. Even better if they're based on a book, like Netflix's Anne With an E. After a busy or stressful day, my go to is a fun ridiculous comedy that's going to make me laugh like Brooklyn 99 or Superstore. Listening: The Radiolab podcast is always so interesting with unexpected topics. It's my go to for car trips. For what's going on in the world, I listen to 1A with Joshua Johnson.